Chris and Aaron tend to differ on many of the bands that they like. The dichotomy of those tastes have helped broaden their own musical palette over the course of doing this show. But one band that they both agree on is Anthrax. This week Chris and Aaron are joined by Mars Attacks and Talking Metal host Victor M. Ruiz for a discussion of the first decade of Anthrax (1981-1992). 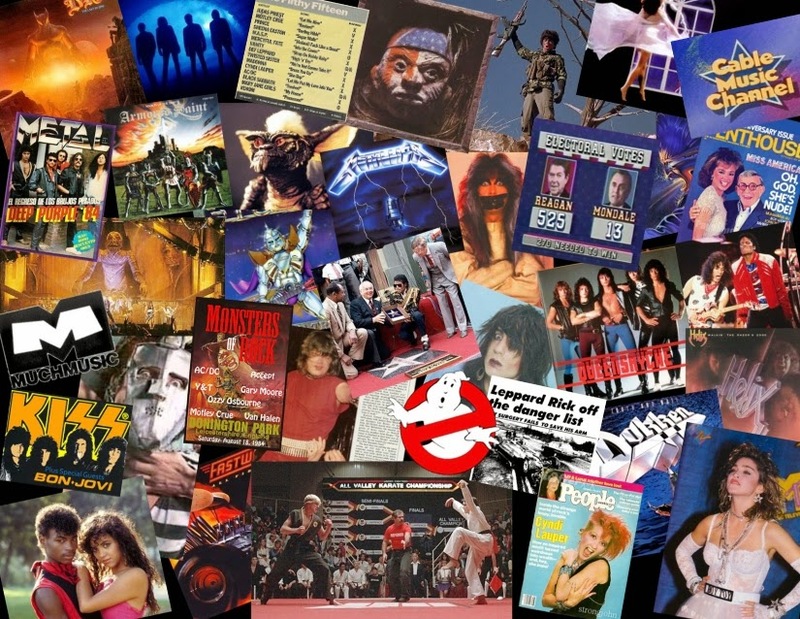 In this discussion Chris, Aaron, and Victor go through the anthrax discography from their Neil Turbin-fronted debut, Fistful of Metal, through the final release of the Joey Belladonna era; Attack of the Killer B's. 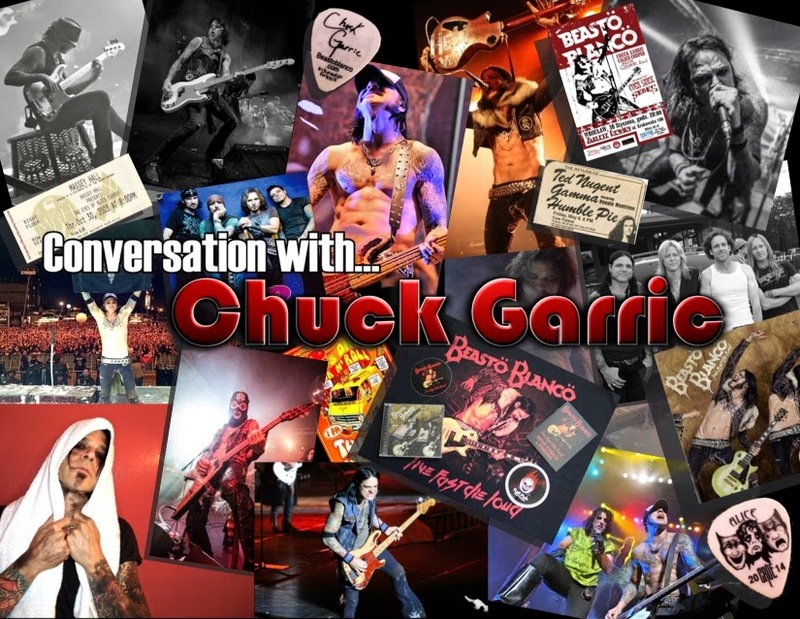 Also included in this in-depth discussion are clips from the hosts favorite songs from albums of this era including Spreading the Disease, Persistence of Time, and the genre-bending I'm the Man EP among others. 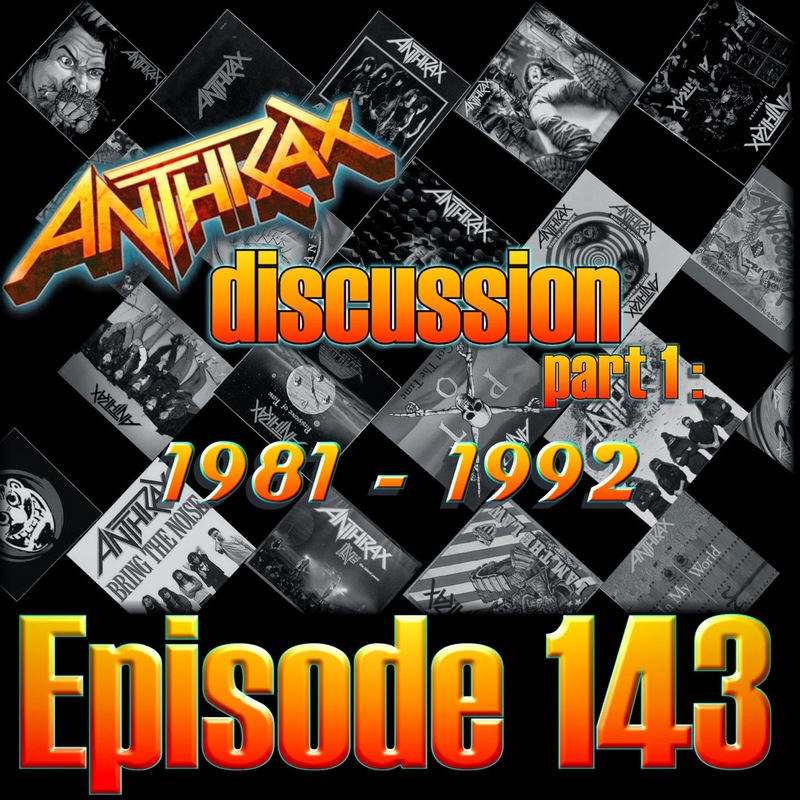 Other topics covered in part 1 of this Anthrax discussion include rumors that Eddie Trunk was a key player in the removal of Neil Turbin as lead vocalist, touring troubles brought on by numerous problems including the death of Metallica's Cliff Burton, and the strange shared touring bill that had Anthrax opening up arena shows for KISS at their poppiest. From the straight-ahead sound of Metal Thrashing Mad to their adventures into rap and hip hop with their cover of 'Bring the Noise,' Anthrax made a lot of movement during this first decade and we do our best to cover it all. DISCLAIMER: Yes, we know that KISSMAS in July is starting next week. Never fear, part 2 of this discussion will be released during the first week of August. We're back this week to tackle the second half of a great year of pop culture and rock and roll. Tons of news stories including Madonna's controversial MTV awards appearance, Ted Turner's ill-fated Cable Music Channel and the horrible death of Hanoi Rocks member Razzle. 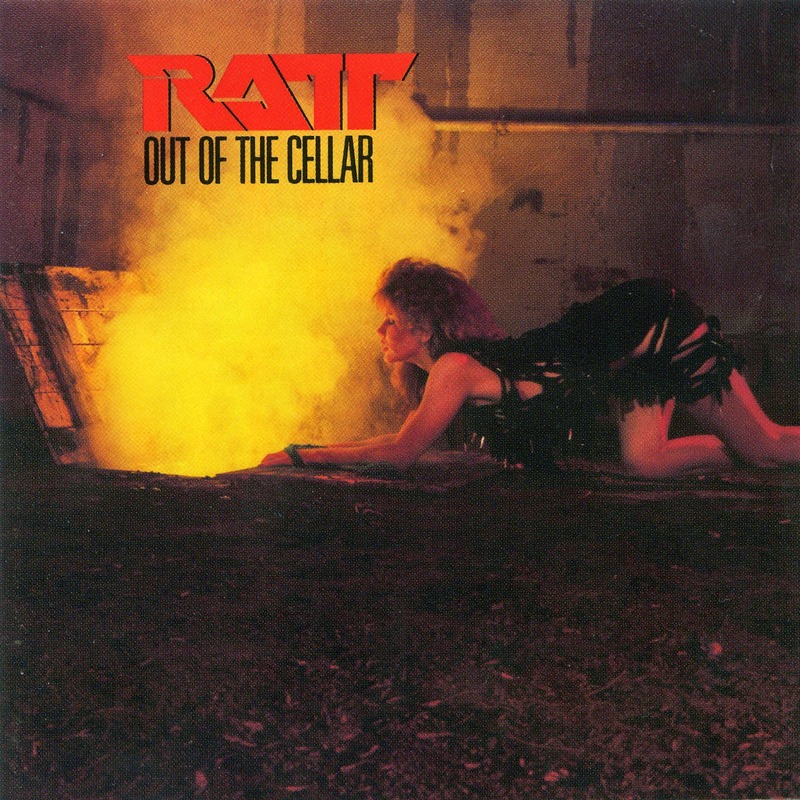 All that, and more, underscored with music from Icon, Dio, Grim Reaper, Y&T, Helix, WASP, Metallica and many, many more! July 14 - Eddie Van Halen makes a special guest appearance at a concert by The Jacksons in Dallas, Texas, playing the guitar solo for "Beat It" live. August 10 - Red Hot Chili Peppers release their debut album The Red Hot Chili Peppers. August 11 - During a radio voice test Pres Reagan joked he "signed legislation that would outlaw Russia forever. We begin bombing in 5 minutes"
September 14 – The first annual MTV Video Music Awards are held in New York City. Herbie Hancock wins the most awards with five, andThe Cars take the highest prize of Video Of The Year for "You Might Think". Much attention is garnered by Madonna's controversial performance of her hit single "Like a Virgin" in which she rolls around on the stage, revealing lacy stockings and garters, and grinds her crotch against her veil. November 6 - Reagan beats Mondale; winning 49 states. December – Tipper Gore forms the Parents Music Resource Center (PMRC) in response to the "filth" she hears on her daughter's Prince album Purple Rain. December 8 – Mötley Crüe member Vince Neil is involved in a serious car accident. He is drunk at the time, and Razzle (Nicholas Dingley) of Hanoi Rocks is killed in the accident. December 31 - Def Leppard's drummer Rick Allen loses his left arm in a car wreck. These guys rock! If you love hard rock and/or heavy metal these are the guys to listen to. They have a heavy KISS slant but it’s not all about KISS. They cover rock and metal from all kinds of angles and it’s really interesting. Both have all kinds of odd knowledge about the music and artists they love. I especially love the KISSMAS in July episodes and can’t wait for the 2014 version. You like Vinnie Vincent? They’ve done FIVE episodes dedicated to the man. Subscribe and ENJOY!!! We're back this week with a discussion of the first half of 1984. All the facts, news stories, pop culture are brought to you by Aaron and Chris along with a soundtrack of great music released during the first half of the year. 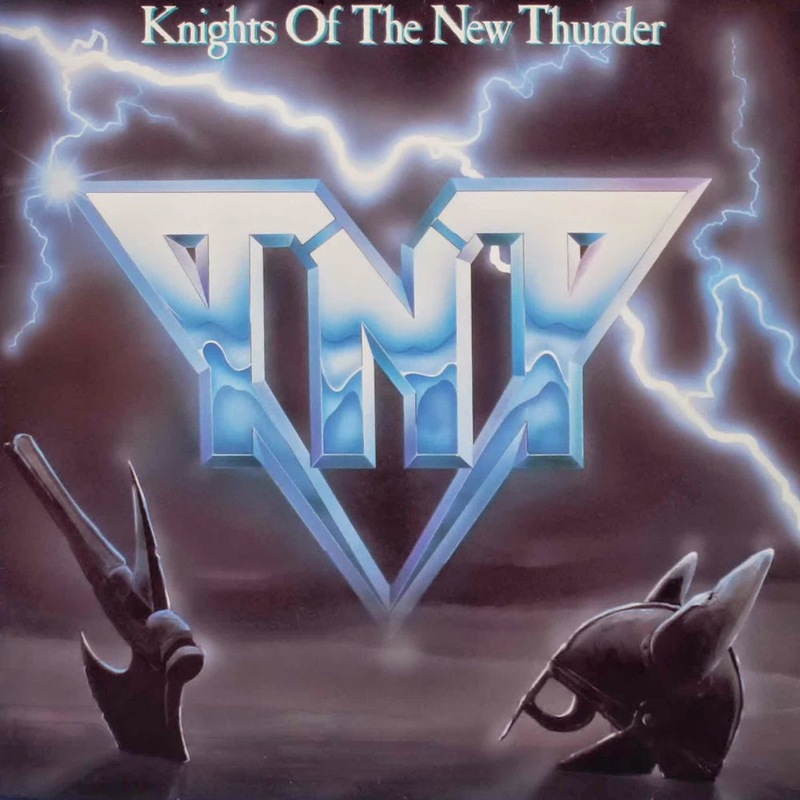 Tracks from Bon Jovi, Anthrax, Warlock, Kick Axe, Van Halen, Wendy O. Williams and tons more. 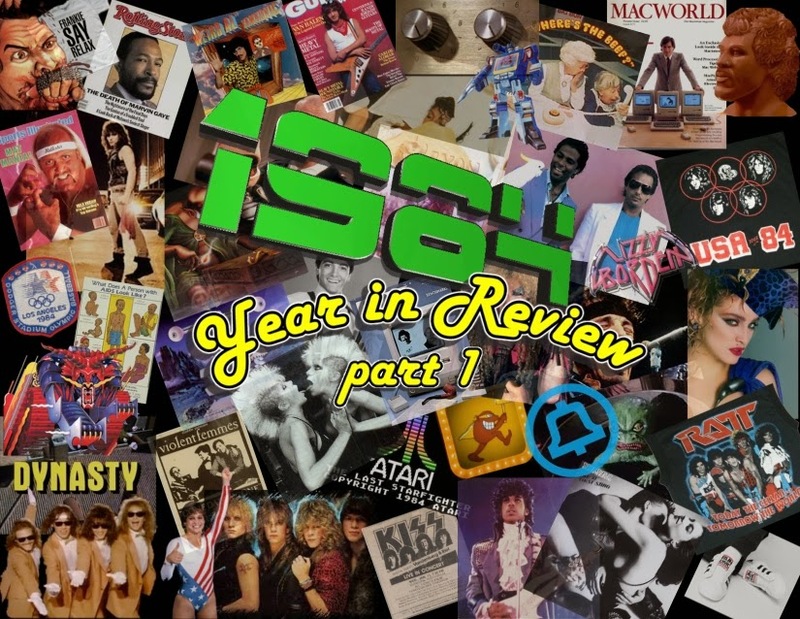 Jump in the time machine and rock back to 1984 with us! January 11 - BBC Radio 1 DJ Mike Read announces on air that he will not play the single "Relax" by Frankie Goes to Hollywood because of its suggestive lyrics. The BBC places a total ban on the record at about the same time. 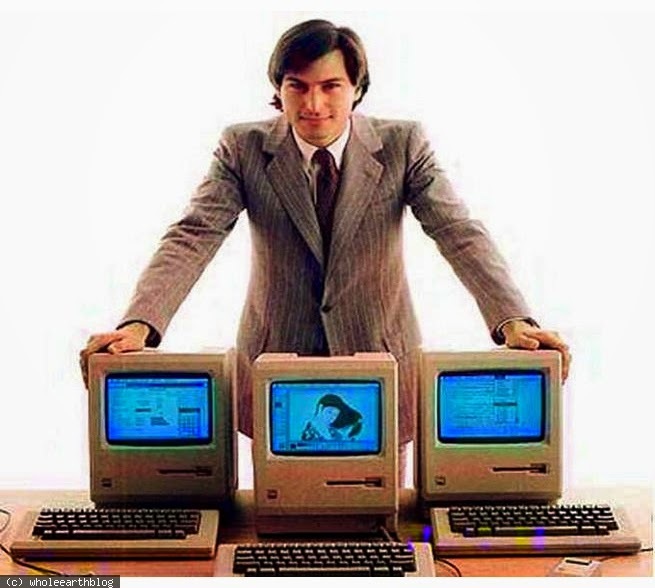 January 24 – Apple Computer places the Macintosh personal computer on sale in the United States. (1/27) - Michael Jackson’s hair catches fire during Pepsi Commercial. The next day he takes home a record breaking 8 Grammy awards. 2/14 - Joe Perry and Brad Whitford attend an Aerosmith concert and re-join the band, which embarks on a reunion tour "Back In The Saddle" later in the year. April 1 – In Los Angeles, Marvin Gaye is shot and killed during an argument with his father. Apr 21st - After 37 weeks "Thriller" is knocked off as top album by "Footloose"
There's a lot of hard-working, stressed-out people in this world. One of those people happens to co-host this show. This week Aaron Camaro gives Chris a much-needed week off and produces and hosts this week's episode all by himself. 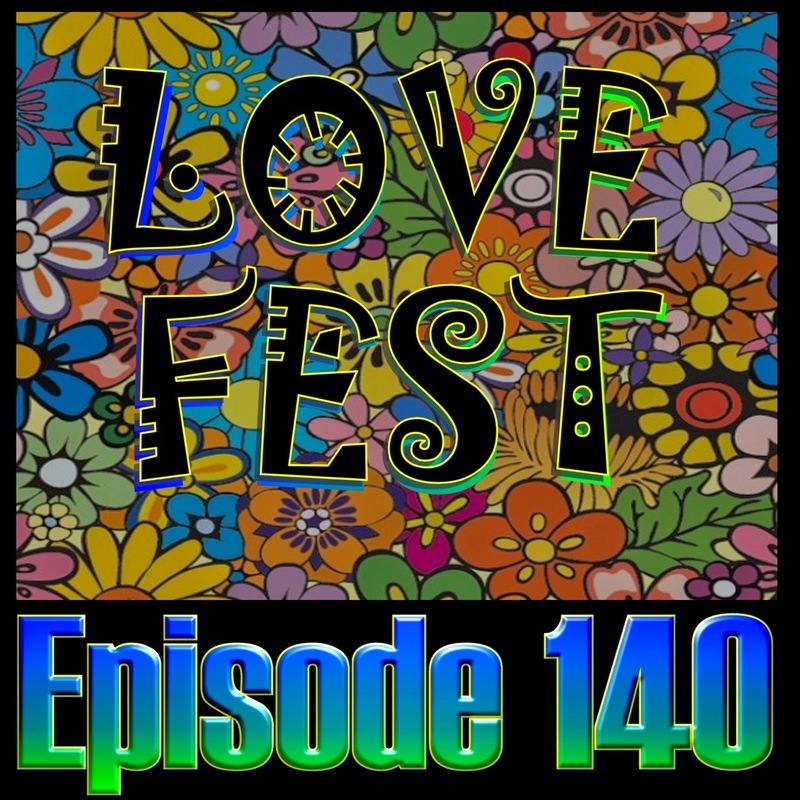 The theme this week is Love Fest and Aaron pays tribute to Chris and others that deserve credit for the hard work they put in. 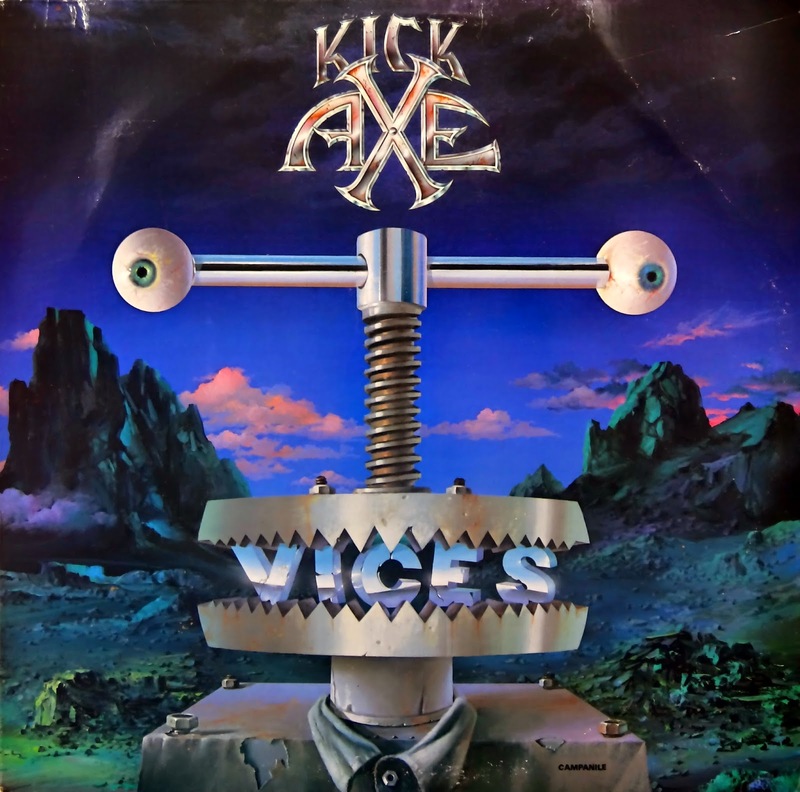 In between, he spins some uplifting tracks from artists such as Motorhead, KISS, Warrant, Supersuckers, ELO, and more. C'mon get happy and enjoy the smooth sounds of Aaron Camaro and some inspirational tunes.